Miller Lite 16oz Drafts $2.25, All Day! Two Beef Tacos, Chips & Salsa $11.99, All Day! 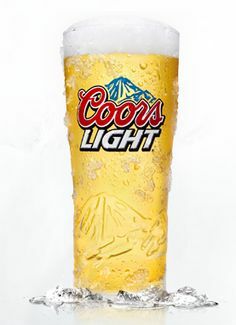 Coors Light 16oz. Drafts $2.25, All Day! 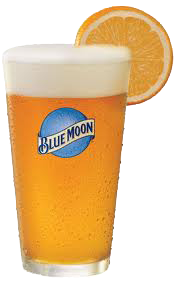 Blue Moon 16oz Drafts $2.75, All Day! STEAMED SHRIMP available every Wednesday! Long Island Ice Tea $6.50, all day!